We love all messaging platforms. 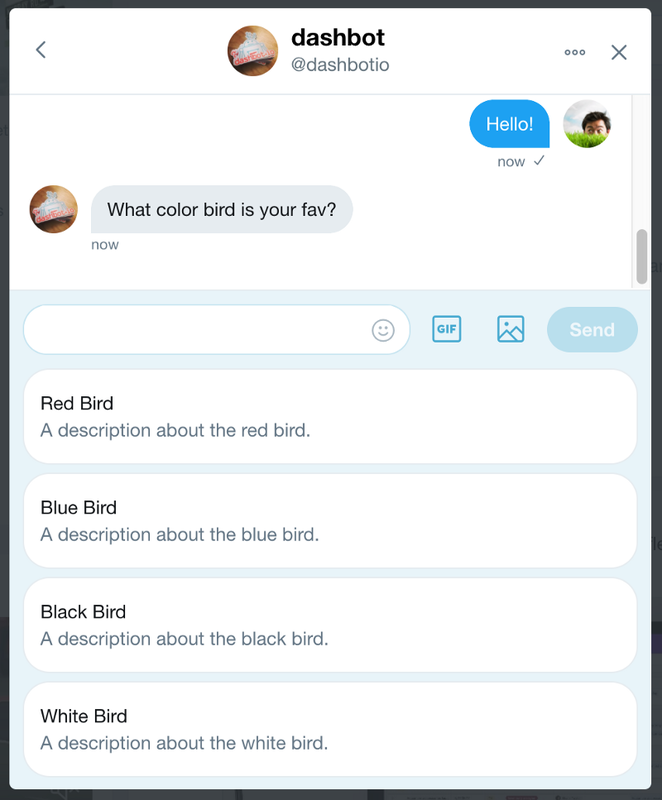 Conversational analytics are unlike any other kind of data analytics. Traditional analytics are not suited for chat and voice assistants and there are a few reasons why. Tracking mechanisms are different and click stream tracking or event-based tracking loses the richness of messaging. Bots receive an array of unstructured data — text, audio, images, videos, and more. Therefore, the way the data is processed and the types of reports generated are significantly different than web or app analytics. 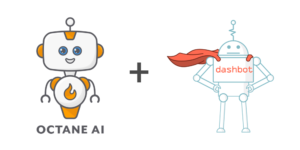 In addition to providing table stakes metrics like engagement and retention, Dashbot enables you to view detailed analytics, see how your bot stacks up in market metrics, analyze conversation transcripts, track message funnels, optimize referral campaigns, understand sentiment, and add human-in-the-loop to your bot. 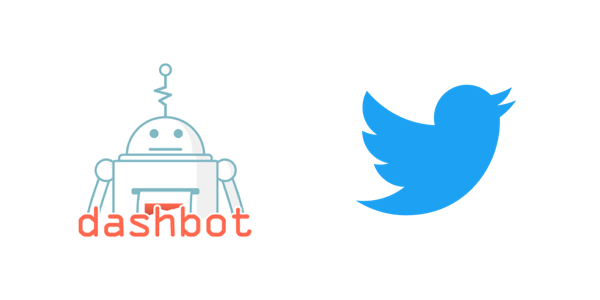 Using our REST API, you can integrate Dashbot seamlessly and start getting your Twitter bot’s analytics immediately. Overall, there are a few pieces of data that we need you to pull out of the Twitter JSON, and then the rest of the Twitter JSON goes in platformJson. The data to POST should be in the following format. This is a sample outgoing message. This is a sample incoming message.